[miningmx.com] – SOUTH African power utility, Eskom, will attempt to secure a tariff increase of 16.6% for 2016/17 when it begins two weeks of public hearings by the National Energy Regulator of SA (Nersa), said BDLive. The approved tariff increase is 8% this year, however, using a mechanism called the regulatory clearing account, Eskom can appeal to Nersa to allow it to claw back some of its cost overruns retrospectively by increasing levies on consumers in the year ahead. In its application to Nersa, Eskom claims overruns or revenue shortfalls of R22.8bn for the 2013/14 financial year. 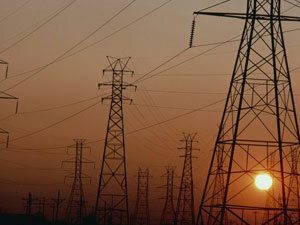 If Nersa determines that Eskom is entitled to recover the full amount from consumers, then tariffs for 2016/17 will rise 16.6%, said BDLive.